Pregnancy is a time when many women start thinking more about their health, for themselves as well as their baby. Your body mass index (BMI) will be calculated by your midwife during their first antenatal appointment. Whilst being overweight can raise the risk of some problems during pregnancy, pregnancy isn't the right time to try and lose weight as it could harm the unborn baby. It as an opportunity to focus on ditching the junk food and getting the right nutrients through a balanced diet. 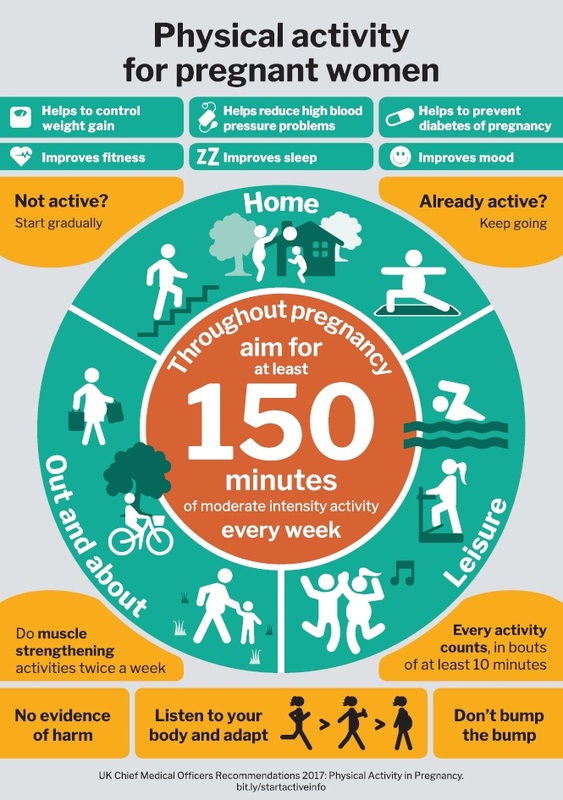 At LiveWell Dorset we're ready to support pregnant women who want help to achieve a health goal. This could be managing your weight, getting active, quitting smoking and alcohol. We can't offer weight loss vouchers to pregnant women, but our Wellness Coaches are able to talk you through how to achieve a balanced diet. Meals should be based on starchy foods as they are a great source of energy, fibre and vitamins and aren't too full of calories. Foods such as bread, potatoes, pasta, breakfast cereals and rice all count. If you can, go for wholegrain versions. Try to get your 5 portions of fruit and veg per day. Green, leafy vegetables such as broccoli and spinach are especially good sources of folic acid, vitamin A and useful minerals such as iron. Eat breakfast, as it can help you avoid snacking on fatty and sugary foods. Try and go for low fat foods more often, cutting down on higher fat foods such as cakes, pastries, crisps and chocolate. You don't have to avoid them completely, but try and limit your intake. Think about sensible portion sizes, this is a great way to still eat some of the foods you love without taking in too many calories. Although you might find you're hungrier than usual, you don't actually need to increase how much you eat each day for most of your pregnancy. For the first two trimesters you shouldn't be eating for two; in the last trimester you should try and eat a little more, around 200 extra calories each day. This is the equivalent of two wholemeal slices of toast with butter. Although the weight loss programmes we offer aren't recommended during pregnancy, we can get in touch after your baby is born if you would like some support. Please do feel free to chat to us about this.